Tire Round Up This Saturday! 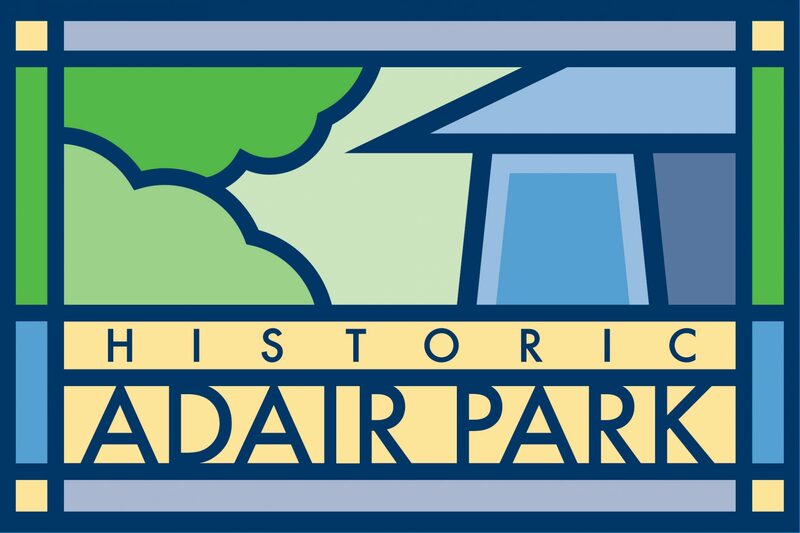 This Saturday, January 18th, we will have a Tire Round Up to remove old tires in Adair Park! Please help out by gathering/moving any & all stray tires around our neighborhood into neat piles on the corner of Catherine St and Allene Ave in the vacant lot there before Saturday morning when they will be collected. Please contact president@adairpark.com if you have any questions.